During a video broadcast today, Nippon Ichi announced the latest information about the Disgaea series. First, CEO Sohei Niikawa revealed that a remake of Disagea 1 is in the works. It will be released in Japan this summer. 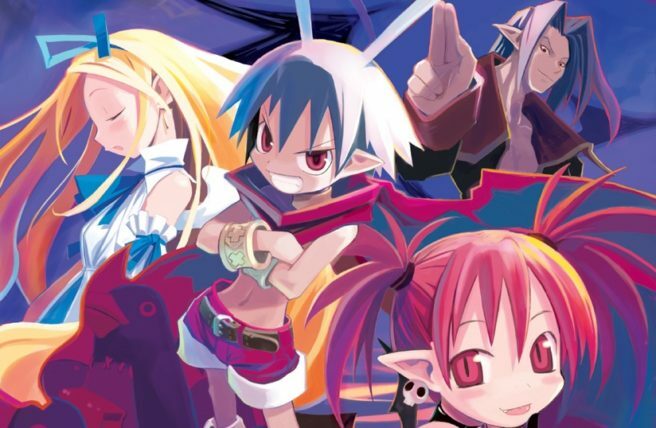 No information or images were shared, but given the success of Disgaea 5 Complete and the company’s commitment to Switch, this one should end up on Nintendo’s console. Niikawa also teased the next entry in the series, Disgaea 6. However, we have even less information about this one, so we may not be hearing about it anytime soon.